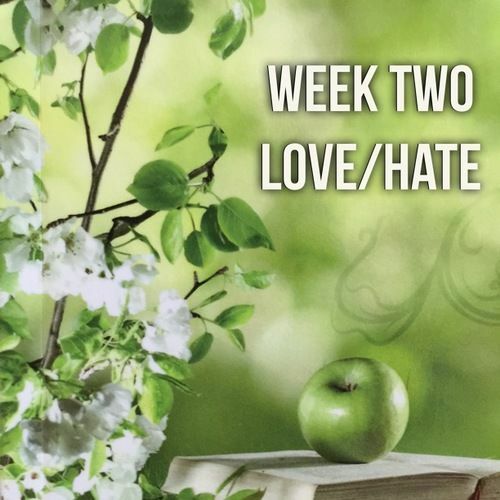 ​​This week's podcast - Week Two - Love/Hate of my Bible study Forgiveness - Unforgiveness: Revealed Through Your Fruits - is now available to be downloaded. Click here to listen. * Also available on stitcher.com. 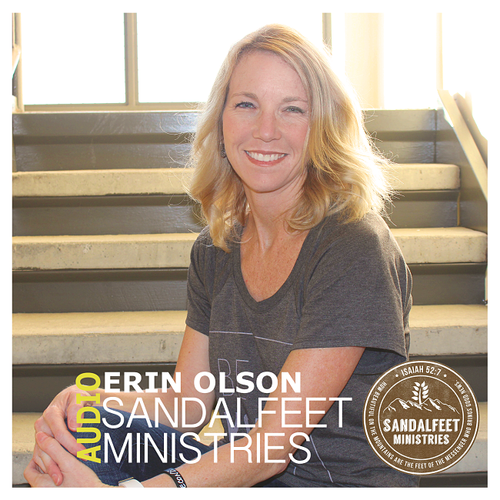 Erin, I'm realizing that I really don't understand what biblical forgiveness entails. I distanced myself from certain people who I assume to be narcissistic. -people who generally refused to assume responsibility for their actions or sought to project their shame onto others. ..people who preferred to shove things under the rug rather than work through something together. How about this definition.... Forgiveness- It doesn't matter if I get an apology or if they take responsibility for their actions. By the grace of God, I'm going to love them just as if they never did anything wrong. I'm committed to forgive unconditionally.